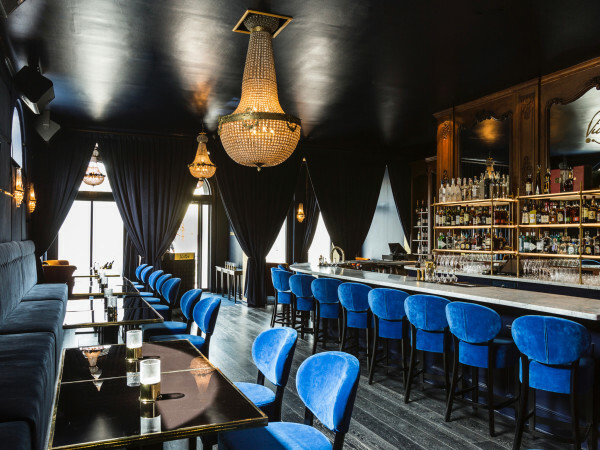 One of last year's most intriguing new restaurants has closed. 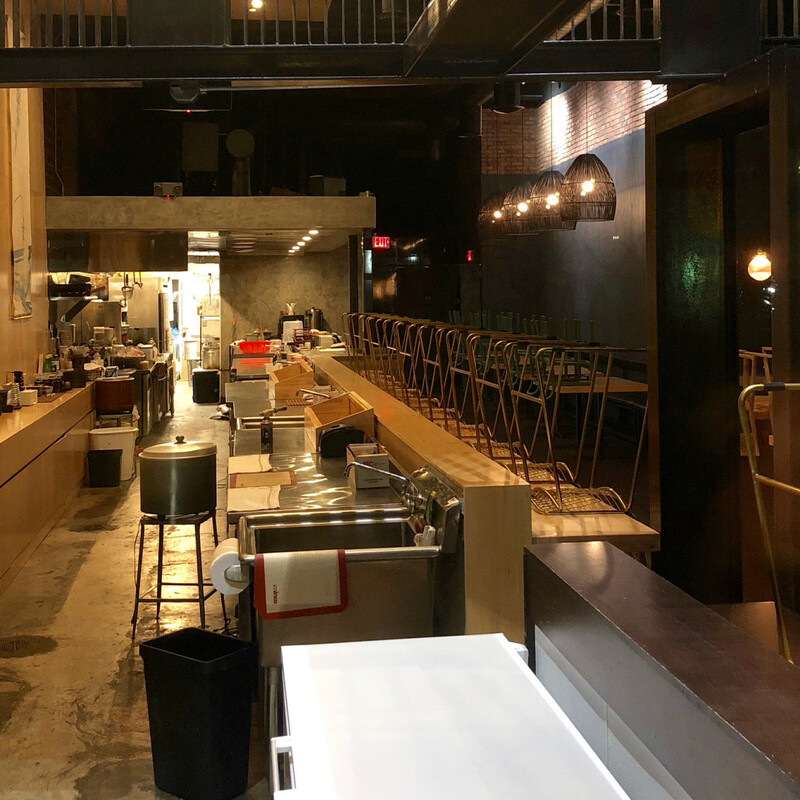 Kukuri, a Japanese restaurant on Washington Avenue, has suddenly closed after just over six months in business. 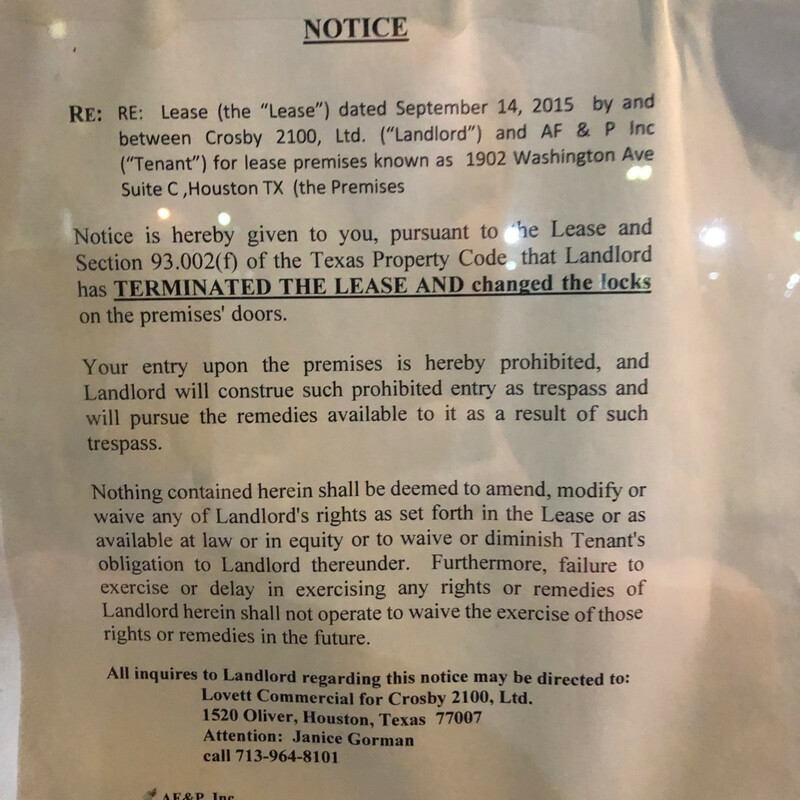 Following up on a post on the Houston Foodie Friends Facebook page that revealed a "For Lease" sign in the restaurant's window, a CultureMap reader discovered a notice stating that landlord Lovett Commercial had terminated the lease and changed the locks. 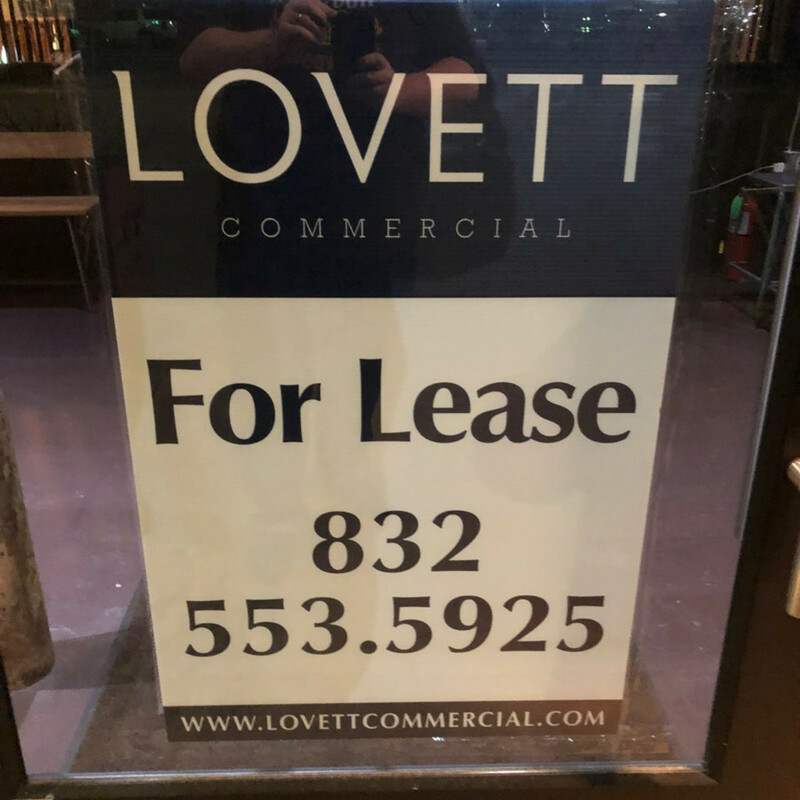 It's an abrupt end for a restaurant that should have elevated the quality of sushi restaurants in Houston. 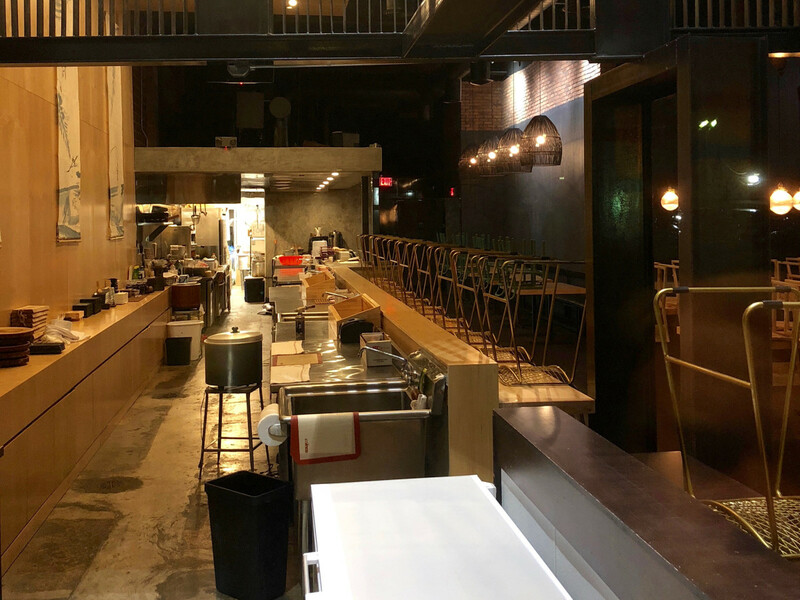 When it opened in August, Kukuri seemed to have the potential to become one of Houston's top sushi restaurants due to the presence of chef Shimao Ishikawa, who came to Houston after a stint at New York City’s Michelin-starred Jewel Bako. In her final review as Houstonia's dining editor, Alice Levitt raved about the chef's omakase tasting menu, comparing the chef to a proud parent who wanted to please diners. Unfortunately, it isn't clear how long chef Ishikawa remained in his role. 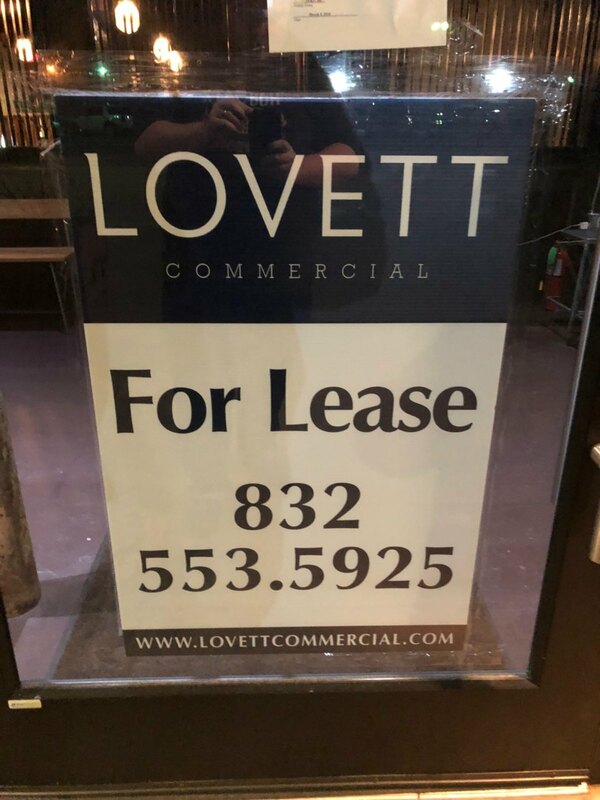 A comment by the restaurant's owner to a Yelp review in January states that the chef had been injured in a car accident and wasn't able to prepare the same tasting menu that Levitt experienced. Still, the move seems to have surprised Kukuri's staff. 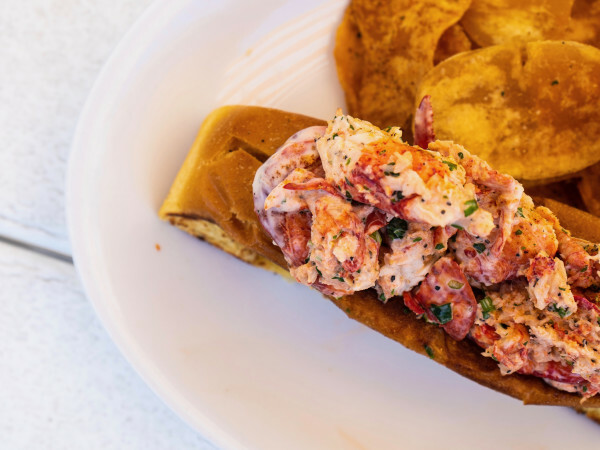 Earlier this week, it advertised a new happy hour that offered substantial discounts on its cuisine. 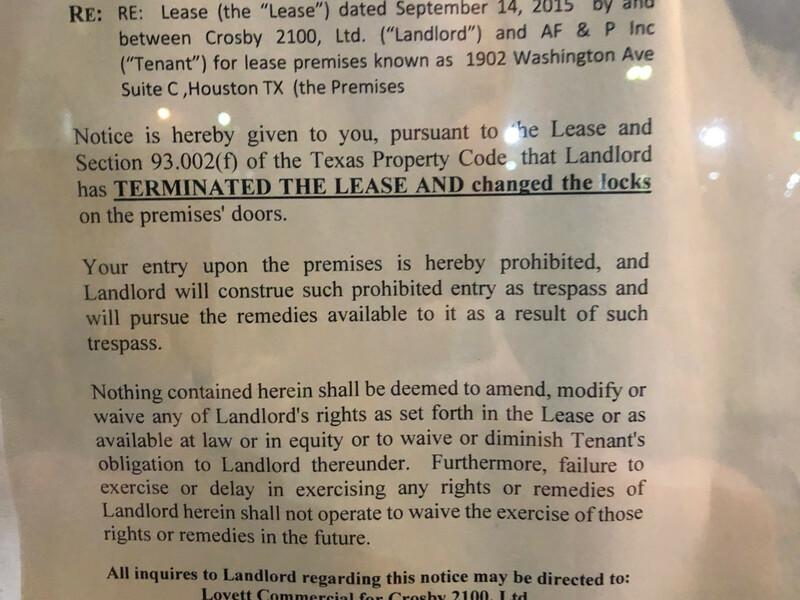 Why go to the trouble if the restaurant was about to close? 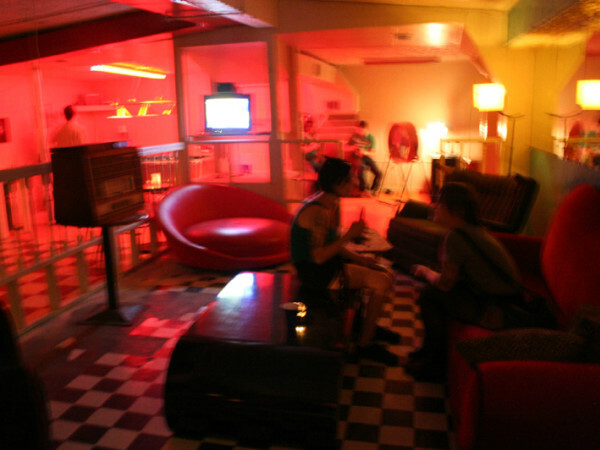 CultureMap has contacted the restaurant to inquire about the circumstances that led to the closure and will update this article if it provides a response.